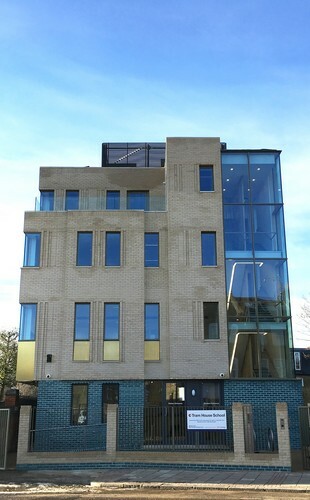 BeyondAutism Schools run Park House School and Tram House School, Independent Special Schools for children and young adults with autism. 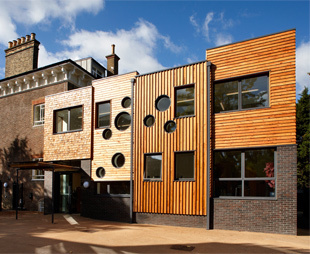 Founded in 2000 by parents of children with autism, the schools are located in Wandsworth, South West London. 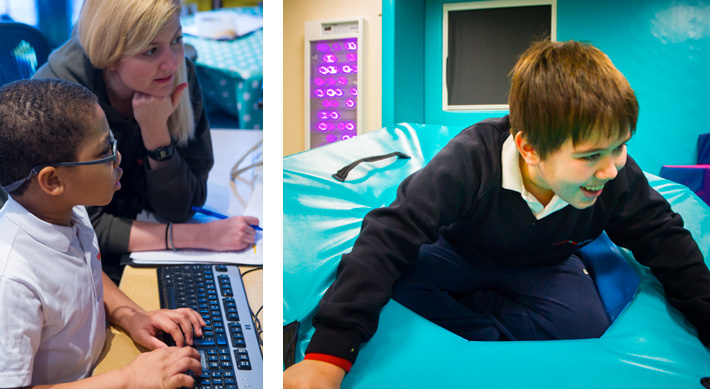 We deliver transformative education to over 80 students from 16 Local Authorities across London. In 2018 both schools received an Outstanding rating by Ofsted following inspections. To see the full reports click here. Our fundamental aim is to see every child and young adult succeed and make a unique and significant contribution to society. BeyondAutism Schools teach children and young adults with autism how to learn and empowers them with the life skills they need to live as independent a life as possible – from speech and language, self-care and motor skills, right through to reading, writing and maths. Click here to read case studies of children and young adults in our services. Or to learn more about BeyondAutism Schools please visit our school website: www.beyondautismschools.org.uk.